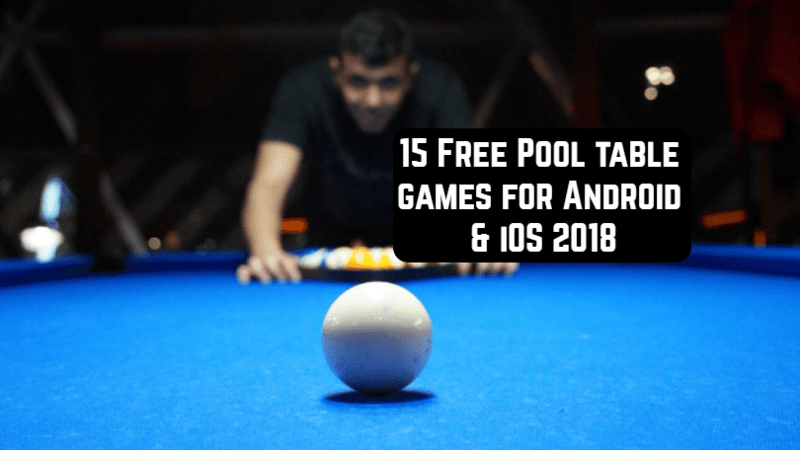 In this review, you will get acquainted with the best apps from the series of pool table games on Android and iOS. 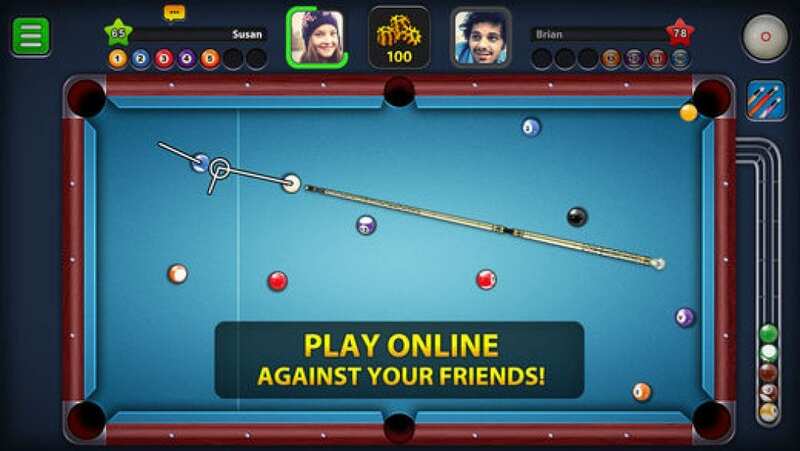 Game 8 Ball Pool for Android and iOS has become a real hit in its genre, as evidenced by the huge number of downloads and positive feedback. The maximum realism, thanks to which you can easily imagine that you are playing real billiards. Several options for the game, which allows you to choose the mode that suits you best. The ability to challenge your friends and show who is the real “king” of billiards. 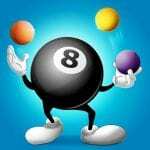 Convenient, not overloaded interface, so that every user can cope with 8 Ball Pool. The ability to find a rival in the network or improve their skills in a single game, where your opponent will be Android and iOS OS. The opportunity to acquire new items, through which you can increase your skills and skills. The application is absolutely free, not demanding on system resources. 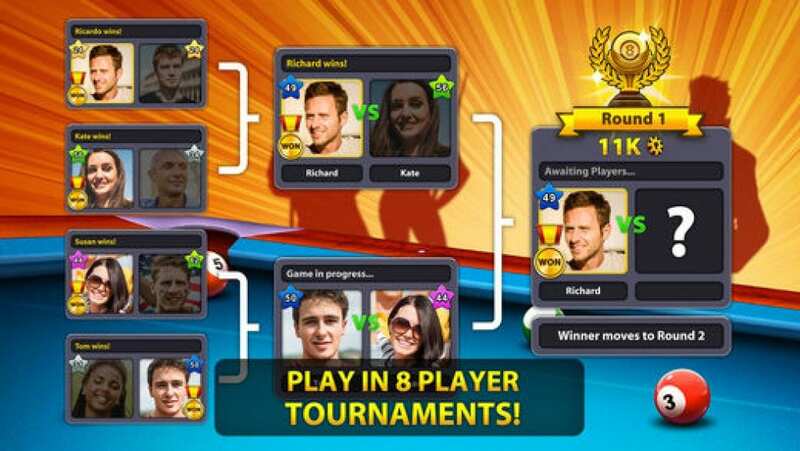 Moreover, the application can give you the opportunity to fight with the real legends of billiards, but for this, you will have to sweat fairly and win several dozen tournaments, which will allow you to accumulate the necessary number of coins needed to open new gaming halls. 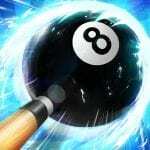 If you are a fan of billiards, want to be able to enjoy it anywhere and anytime, 8 Ball Pool is your choice. 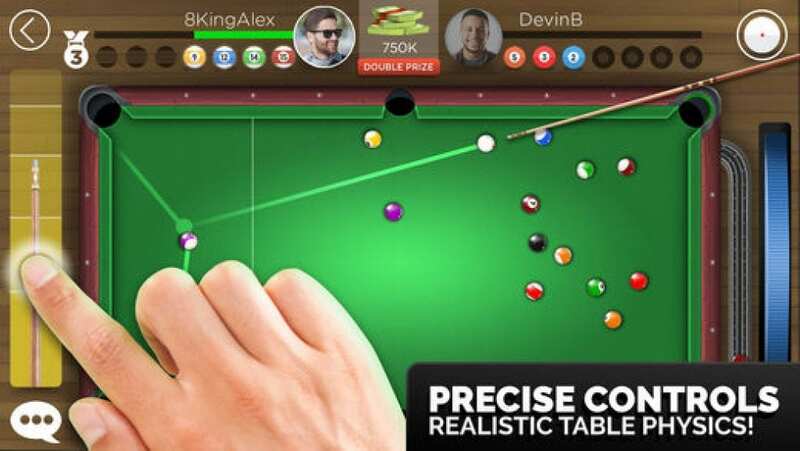 World Championship Billiards is a smart simulator of billiards, where the user will be able to participate in different competitions for the title of the best player in billiards. This free application has realistic detail and lots of nuances that real participants have to face. Compete against real players from around the world or train against artificial intelligence. Achieve universal acceptance by other users, actively moving forward on the leaderboard. The task of the user of this simulator is to actively participate in all sorts of competitions, proving his superiority in this sport. Each opponent is unique and unpredictable, so you’ll have to work hard to achieve your goal. Also, do not forget to train, increasing the accuracy of the blow and developing special skills, getting the opportunity to get out of any, even hopeless situation. Interaction with the cue and ball is carried out with the help of simple motions that allow you to independently determine the trajectory of the impact and angle. To do this, you need to select the point of impact on the ball in the lower left corner and point the cue in the desired direction. A special pointer will allow you to fine-tune everything to strike, after which you need to move the cue by sliding motion, giving it strength and let it go. After these manipulations, the white ball comes into contact with the other, and, possibly, sends it to the pocket. This game is designed for users who know how to calculate many factors, achieving the desired result in a well-organized and clear manner. World Championship Billiards is a great way to spend your free time doing something you love. Challenge the more experienced gamers to hone their skills and accumulate new knowledge. You can also compete with your friends using the built-in multiplayer. The application implemented 5 game modes, which will at any time diversify the gameplay, performing different tasks. Become a master in any genre, achieving the best performance every day. The application is a special place where the billiard table is located. It looks realistic enough, allowing you to feel at the present event. Also, mechanics and gameplay are well developed, so even beginners can start playing right away, gradually accumulating the necessary experience. Musical accompaniment on the background will give the game atmosphere of saturation, a sense of presence on a grandiose event. 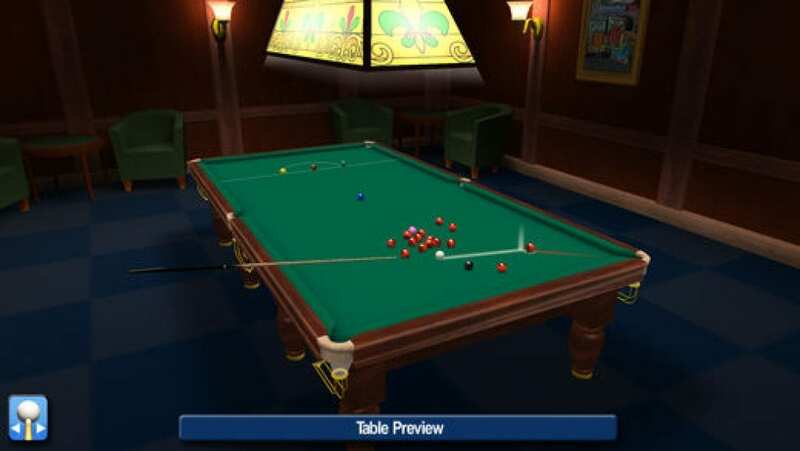 World Championship Billiards is a smart simulator of pool game, where only professionals can beat any opponent, using the accumulated experience, skills, and cunning. 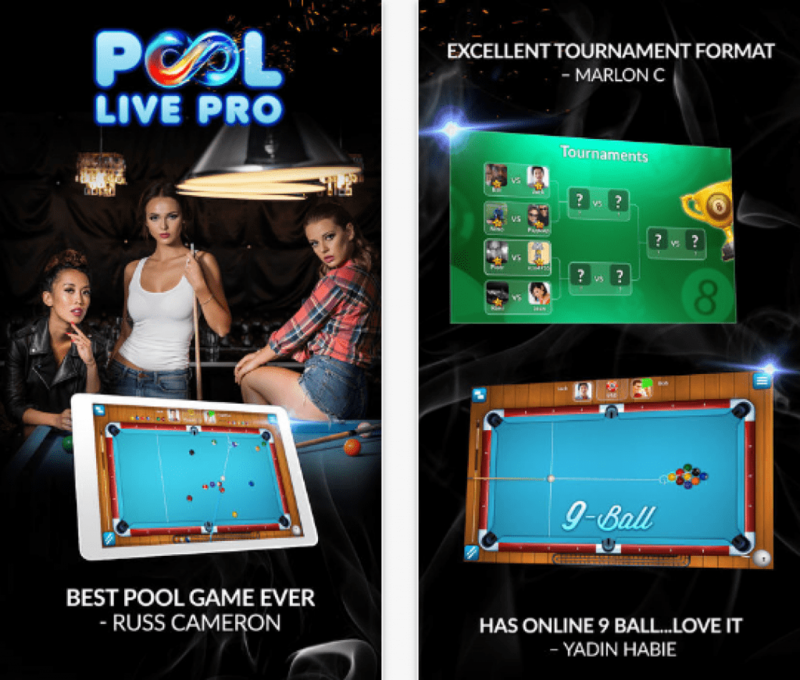 Pool Live Tour – this is a unique simulator game in billiards. Challenge another player and try to win. For everything, there will be a reward in the form of game currency, a lot of valuable prizes and souvenirs. The single mode will give you unique skills that come into multiplayer mode. A distinctive feature of this game is that it has very easy control, despite its realism. With this game, you will spend your time pleasantly with your friends. You can always compete with them and get points every successful blow to the balls. At your disposal will be tools such as cue and a set of balls for billiards. In order for your game to be successful, you must initially take care of the correct choice of strategy. What kind of strategy is the best you can learn in the settings and rules of the game. This game is just a find, both for fans and for professionals. 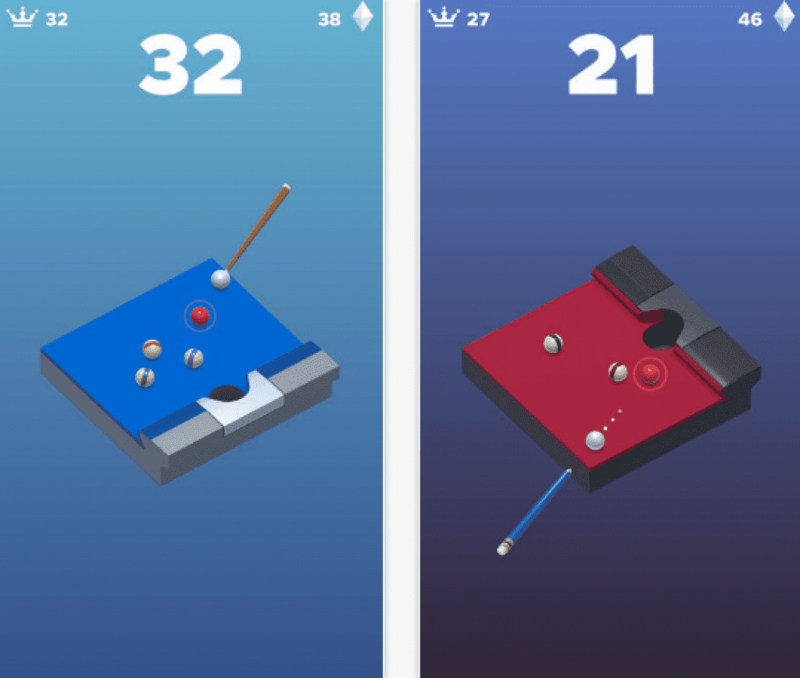 Try to download the billiards for smartphone and compete in your favorite sport with your friends, showing them your achievements. Realistic control, which gives the game features. For each level, real situations are characteristic that develop the ability to think more broadly. 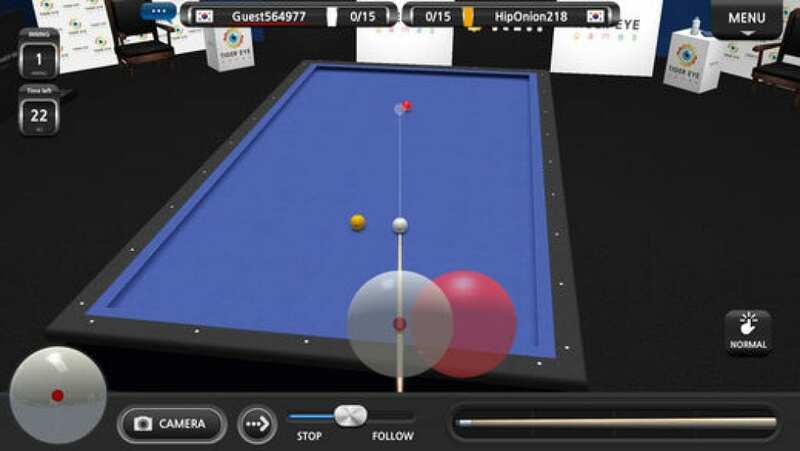 Many fans of billiards can rejoice because the game Pool Break 3D Billiard Snooker is able to meet all their requirements. Only in this game a wide variation of billiards, snooker and other popular table games are available. The application is suitable for all Android and iOS devices. High-quality full-screen 3D-graphics, realistic physics, clearly drawn details and a pleasant interface please the eyes. Management in the game is intuitive, the musical accompaniment is calm. From a hundred games, you can choose what suits you. You can play against the computer or choose a player in online mode. The results of your games can be shared by friends on pages in social networks. Also, you can invite your friends to the game. A tournament table is available in the game, where you can view your results. Play and occupy the most advanced position, prove to all friends that you are the best in the game of billiards. The game is very dynamic. With it, you will not be bored, but do not think long, because for this you will be deprived of points. 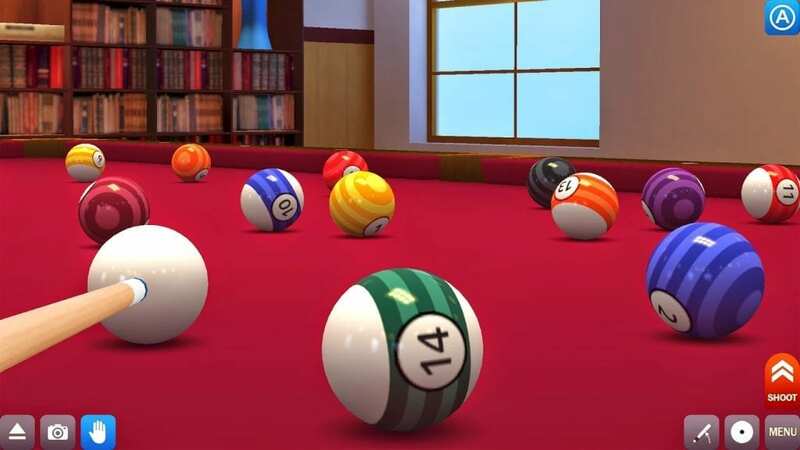 If you are a true fan of billiards, then it will be pleasant to spend several hours playing with Pool Break 3D Billiard Snooker. Cross-platform game via the Internet for several players. Two dozen games in just one application. 4 different levels of difficulty while playing with the computer. 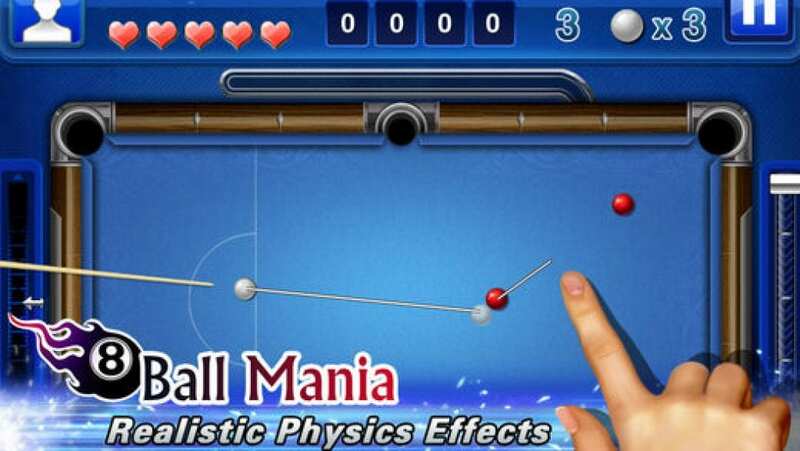 Game 8 Ball Mania is a fairly simple simulator of billiards, which is not ready to offer you something fundamentally new, but still we suggest to see what exactly is there and whether there is something of all this that stands out and worthy of separate attention. The gameplay immediately makes it clear that “somewhere we have already seen it,” without explicit copying, but nothing new can be invented here either. One way or another, we will have only two options – to play with friends from Facebook, which will require an account or levels there, each of which is not a full round with a computer opponent, but the execution of some ordinary task, which is rather boring, but is great for training your skills in this game. The design of the game is both simple and pleasant, which at the same time does not catch your eye because of some flaws and does not load your device, which many will certainly appreciate. Plus, the gameplay itself is pleasant and peaceful. 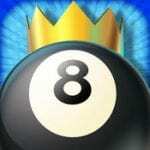 Kings of Pool – Online 8 Ball – in this application, you have to plunge into the world of professional billiards. Play against the best players from around the world, betting and earning money in their matches. Take part in various tournaments, raising the rating of your player and honing your playing skills. Become the best and fight for the title of the best player in billiards with the same fans of this game from around the globe. Also, if you want, you can start your own club with your friends and promote it higher and higher. The graphical environment in the application is qualitative and pleasant. All the items on the billiard table look natural, the camera is located from the top, which will give an opportunity to appreciate the game situation well. Control is quite simple and convenient, first you need to choose the direction of the strike, and then its strength. Opportunity to create your own club. Real opponents and much more. 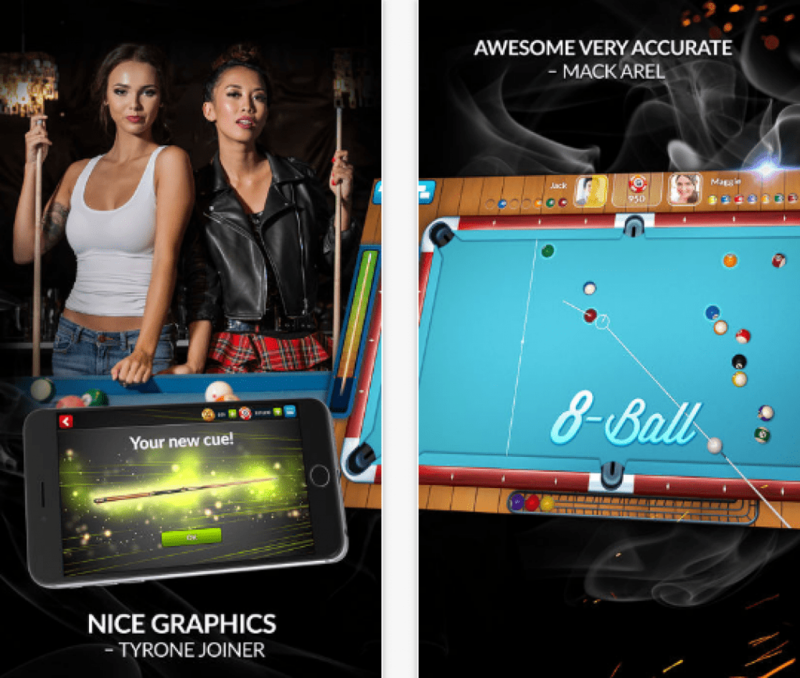 Pocket Pool offers you an excellent opportunity to play a mobile version of the well-known game such as billiards. The rules in it have been slightly changed, but only in terms of what you no longer have to choose where to strike. The game is so funny and unusual that it will make you penetrate the process for a long time. You also have to start thinking a lot more versatile, that would carefully examine the playing field from different sides. 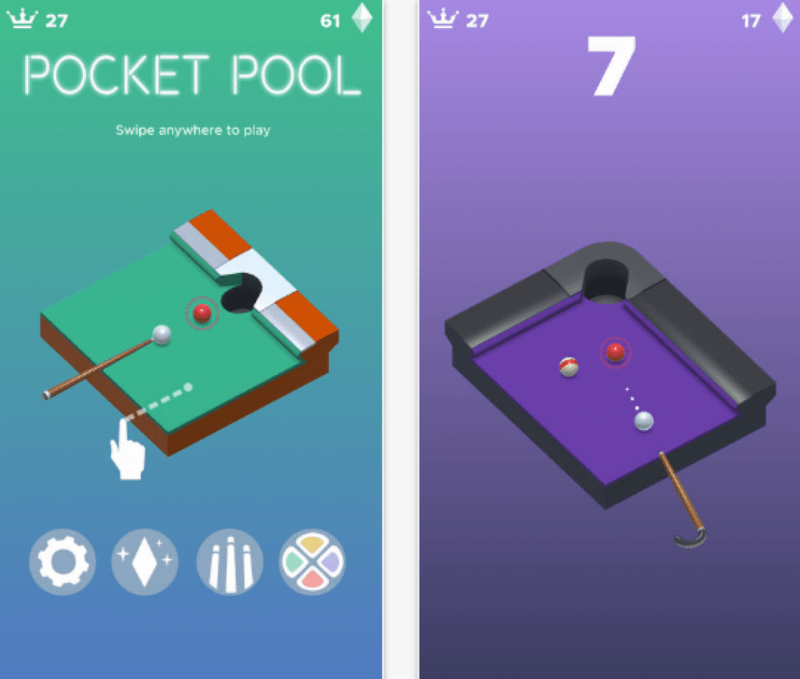 The conditions of the game are that you only need to score one ball in the hole, that’s only it will be much harder than it seems, but first, you will need to download the Pocket Pool to your smartphone. For every successful attempt, points are earned that are a kind of currency in this game and will allow you to open various gifts during the game, as well as many other interesting things. This includes a new cue, and even a new cover for the board, which will help make your game even more interesting. 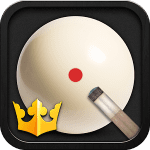 Each round differs not only in the location of the balls but also in the complexity of its passage, so do not relax if at the beginning the game seems simple. 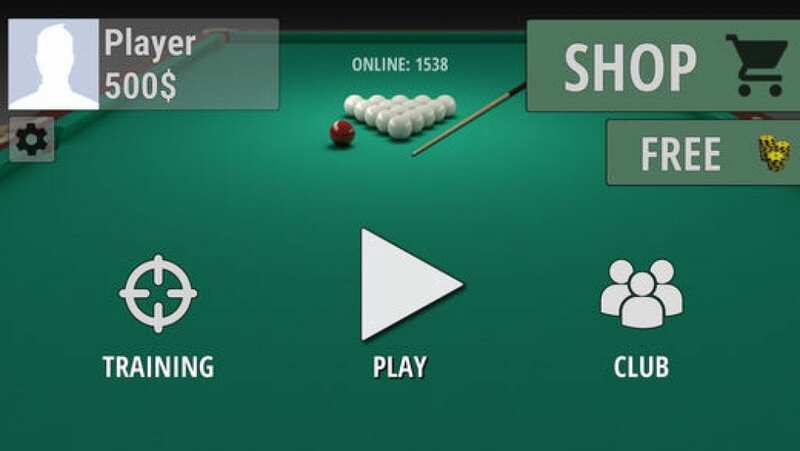 To download Pocket Pool means to always have at hand a simple and exciting game, familiar to everyone. The game was performed in a pretty beautiful but at the same time minimalistic graphics, which allows you to focus only on something specific and not be distracted by everything else. The rating system will show the established records, which you can not just beat, but also prove to other participants from all over the world that you are the best player among all the others. Quite simple and affordable management will enjoy the game of anyone who is interested in it without any questions and doubts. 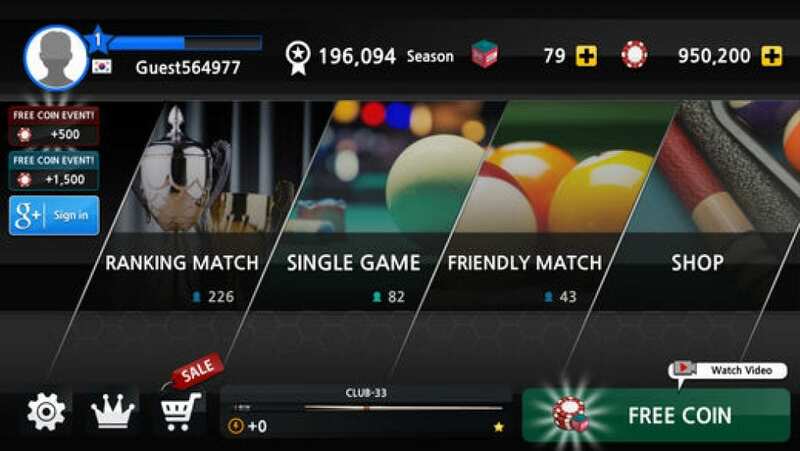 The Snooker Stars game was specifically created for mobile devices, and its simple but addictive gameplay will appeal to both beginners and professional users. Thanks to these distinctive features of the application, during the game you will have an incredible effect of presence. The application is characterized by simple control. 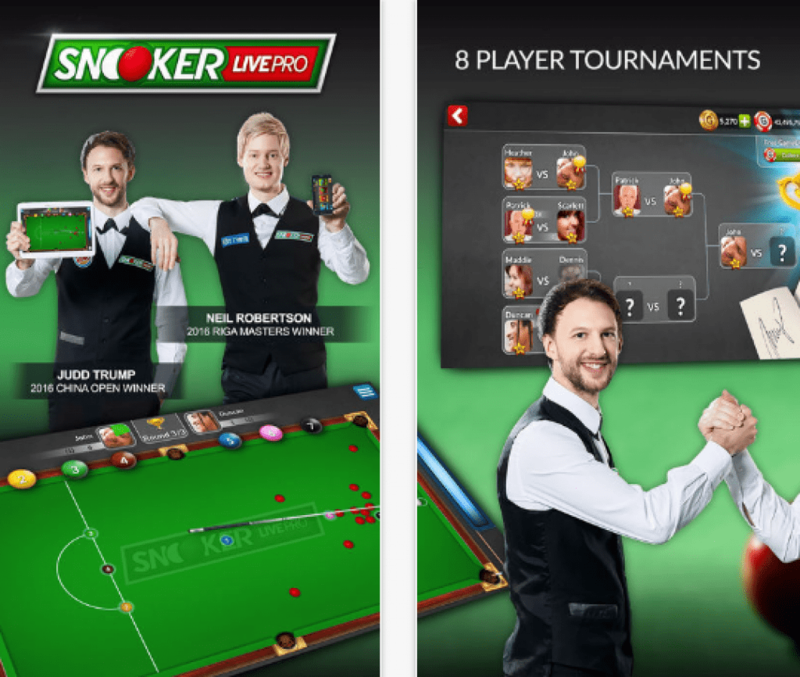 All actions are performed by usual touches to the screen of the mobile device, but at the same time, all the sensations of the real game in snooker are saved. Of course, the gameplay here is so exciting that you can plunge into it with your head, forgetting about all the problems. Successfully score balls and have fun with the gameplay. 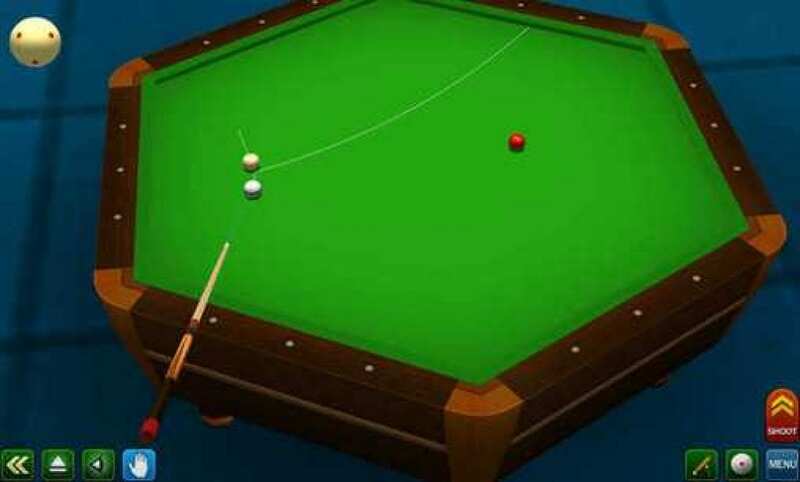 Realistic physics is another plus of Snooker Stars. It is thanks to realistic movements of the ball and cue, you immerse yourself in the virtual world of this exciting game. In addition, the application has a special career mode, with which you can develop your character, turning it from a beginner into a true professional. Performing tasks of varying complexity, you will receive not only experience but also useful subjects for improving your own skills. As for the artificial intelligence of the enemy, it can hardly be called weak. It is because of this that do not expect that it will be possible to win victories quickly and easily. Acting gamers must be tactful, because only in this way you can achieve the desired results. Surprise not only your opponents but yourself! 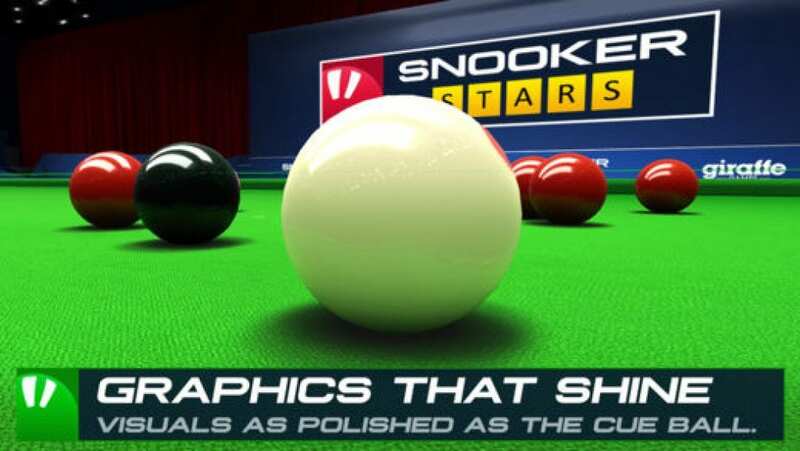 With the amazing simulator Snooker Stars, every user can do it! Pay attention to the rules of snooker, because they have differences from ordinary billiards. There are several modes. You can participate in the fight for the cup, and you can play with someone from the players. An additional advantage: the game supports online mode, so you can show all your skills, competing with real users from around the world. Downloading the application is completely free, but limitless gaming opportunities open only after downloading paid content. Pleasantly happy that in this simulator, the developers did not forget about the training mode. Hone your skills, in order to win the victory. 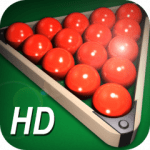 The game Pro Snooker from the first minute will immerse you in the fascinating world of snooker – the original version of billiards. In the game, you will need all of your skills and accuracy to become the best player in the virtual world. 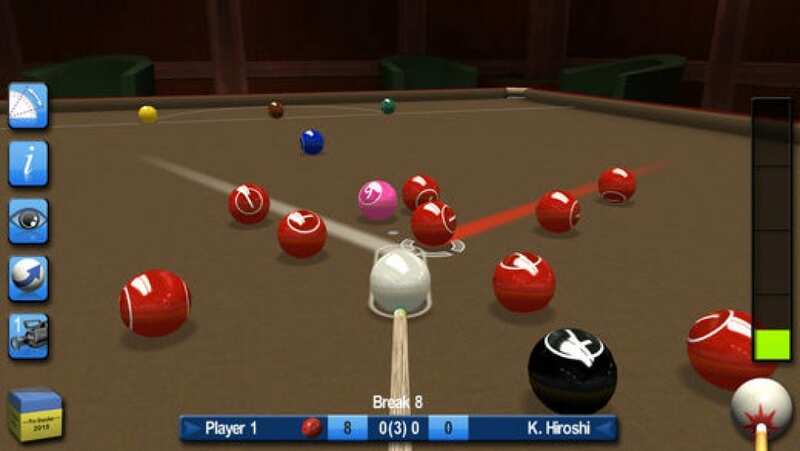 The game Pro Snooker is considered one of the best simulators, as it has not only high-quality graphics and realistic physics but also an interesting and almost endless gameplay. In addition, the application has very easy control. All actions with a cue are made by simple touches to the screen of a mobile phone or tablet. Also in the game, the multiplayer mode is available. By connecting to the Internet, you can participate in competitions with other players from around the world. And in order to become one of the best, you can use a single mode. When completing assignments, you will receive game points and useful gifts that will help to maximize the pumping of your character. Game functions also allow you to arbitrarily select tables and other game parameters. The application is downloaded absolutely free of charge for all types of mobile phones and tablets working on the Android and iOS platforms. But to gain access to all game features without exception, you will need additional download of paid content, which can be bought only for real money. 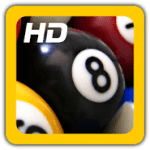 Pool live pro: 8-ball and 9-ball – an excellent simulator of playing billiards for your Android and iOS devices, in which you will have the opportunity to enjoy several game modes and compete against other players via the Internet. You will also have the opportunity to buy a new cue, thereby increasing some of the characteristics of your player. 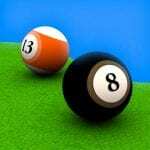 In this game, you can feel like a real professional billiard player. As soon as you reach a certain level, you can boldly compete with friends first, and then take part in one of the tournaments. The essence of the game is extremely simple, you need to play billiards and get pleasure from it. You also have the option of selecting the game mode and the rules by which the game will be played. 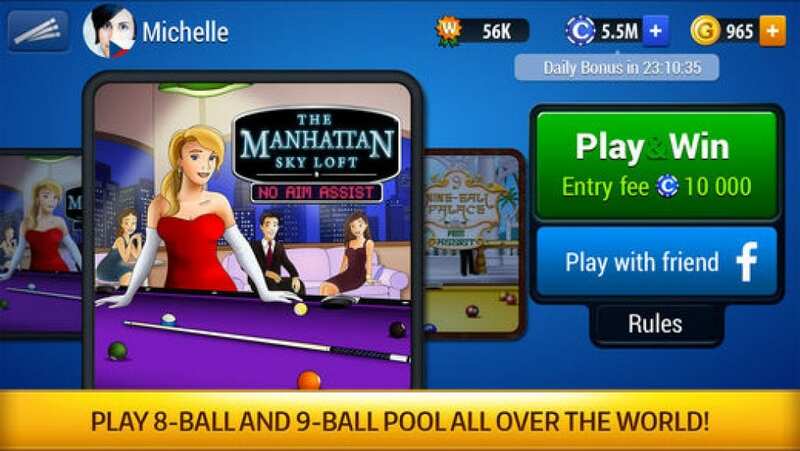 The games are available in eight and nine balls, which will allow you to diversify the gameplay and try yourself in all available types of billiards. In general, everything is quite interesting, especially the game with live rivals. This will allow you to play with interest and complete non-linearity because people are unpredictable. The game is easy enough and has a convenient control, you need to choose the trajectory by which you want to strike and the power of the kick. Nothing complicated, but you need to accurately calculate the power and direction, so that the ball hit the pocket, and not beat off from the sides. In this delicate matter, guides will help, which reflect the direction of flight of a white ball to a ball of another color, as well as the trajectory of a batted ball with a length of one beam. All other ricochets directly depend on the physics embedded in the game. Dynamics in the game depends more on the activity of the players and their actions, but in most cases, you will not have to miss. At your disposal is a large selection of cues with different characteristics, which will pick up a cue for your style of play, in order to comfortably defeat opponents. Select all the equipment for yourself and hone your skills, then to compete with other players for the first places in the ranking. The graphics in the game are just at the height, everything is well-designed and detailed. 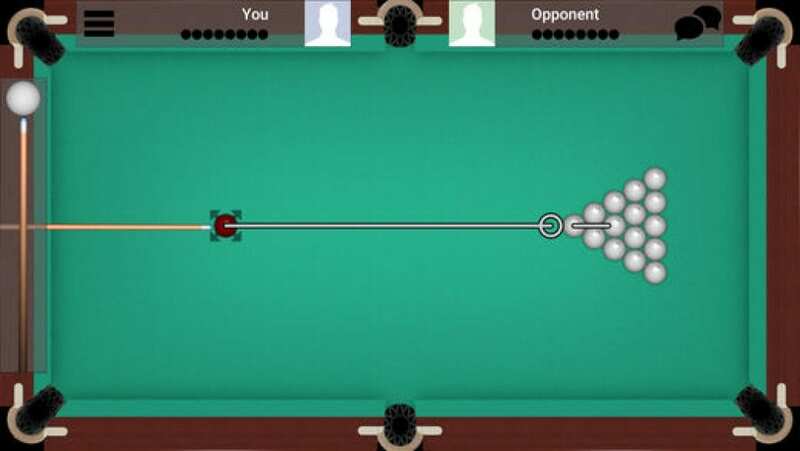 The playing field is displayed as a top view, which simplifies the process of aiming the ball and generally creates an atmosphere of a real game of billiards. The game has a lot of cues with different designs that will help users to choose their visual style. Simple and convenient cue management. Ability to compete with other players. Many different types of a cue. 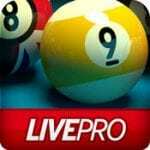 Pool live pro: 8-ball and 9-ball – great pool for your device, where you can select several game modes, choose the style and characteristics of the cue to your needs, thus it is comfortable to play. Also, you can compete with real players from around the world, which will add to the gameplay more competition and the desire to win. Start your way as a participant in a big snooker tournament, and who knows, you might be able to become one of the best players in the world. But do not be too sure of yourself, because you will not have to play against the computer, but against real players, and they have the same goal as you. To win, you just need to be the best in everything, and without victories, you do not have success. You cannot doubt, you will find a very large number of fascinating and diverse parties. If you are just starting to get acquainted with this game, there is a training mode that will help to quickly understand and master the basic game aspects. 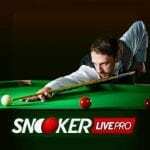 When you feel that you are ready, go to the tournament, and earn there as a rating as a player in snooker. The game Snooker Live Pro has a very simple management, realistic, beautiful graphics. There is everything necessary for long parties against their real rivals. Improve your skills with every game, and make sure that success and fame are not so far away. Micro Pool – the legendary board game is now available for your Android and iOS devices. You can re-play the bot or try out your strength in confronting more experienced rivals in multiplayer. 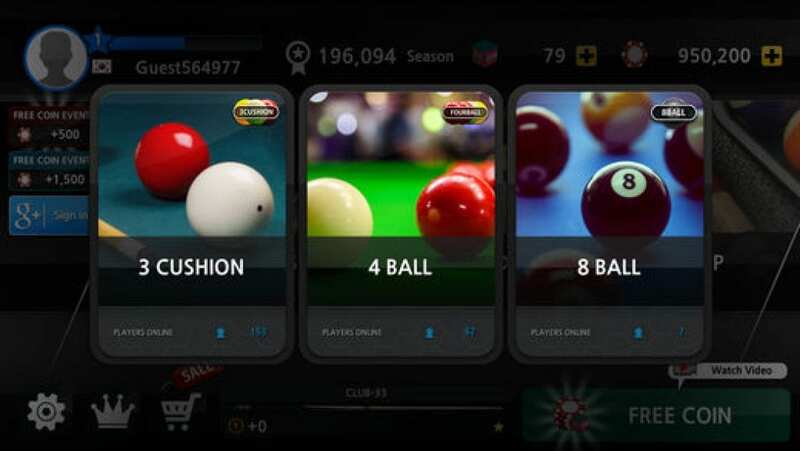 In the application, there are many types of billiards (9-ball, 8-ball, killer, speed), as well as various settings for the complexity of the competition from beginner to professional. You do not have to travel anywhere to “roll balls” with friends. Just get your phone and have fun. Become the best billiard player in the world. You will enjoy beautiful graphics with excellent physics. Players will have to deal with the rules and management because it’s not very simple. For this, the developers have tried to simplify as much as possible the gameplay of their toys. When you choose the level of the opponent with whom you want to play, try to defeat him and get great fame in this interesting sport. Do you like Russian billiards? Now you have a unique opportunity at any convenient time and anywhere to do your favorite hobby. 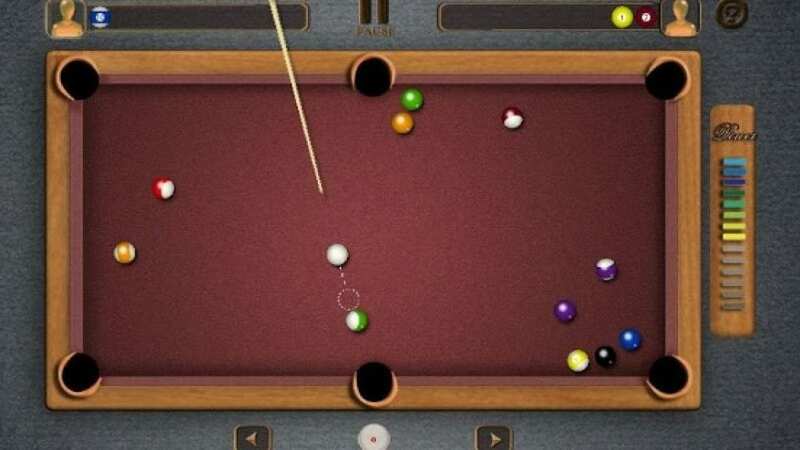 The legendary simulator Russian Billiard Pool has also been released in the version that allows you to install it on all mobile phones and tablets working on the Android and iOS platforms. Thanks to this, all the fans of the game get unlimited access to its capabilities and can improve their skills in virtual billiards. Despite the fact that the game is designed for mobile devices, it has a very high-quality graphics and a realistic design. Every minute spent in the application will give you a lot of pleasant emotions and impressions. In addition, the game has many opportunities to expand its professionalism. Here you can perform various tasks, pass quests, and get for this extra points and valuable prizes that will help make you a true legend of Russian billiards. The advantage is ease of operation and an intuitive interface. All game actions are performed by several clicks on the screen of the mobile device. In addition, the game is provided on a free basis, quickly loaded and does not take up much space in memory. Additional bonus: in the app, there is no built-in advertising or additional paid content. 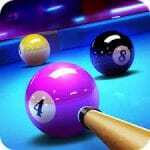 Pool Billiards Pro is a pool game for Android. 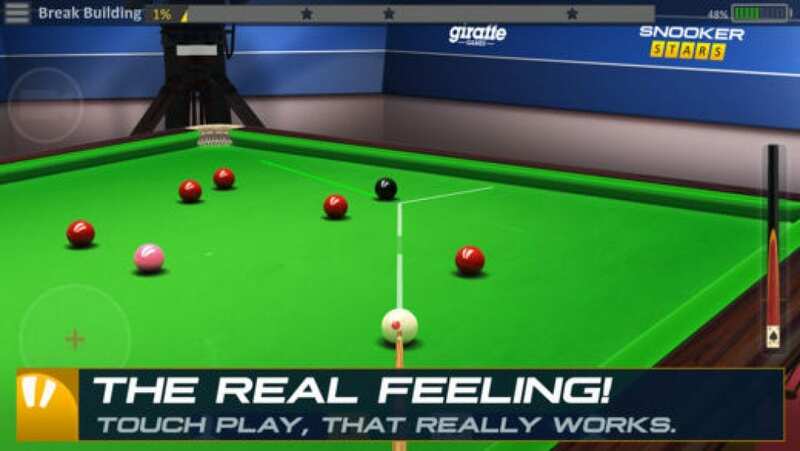 Beautiful graphics, great physics, and instant responsiveness to every touch make the game as realistic as possible, which creates the impression that you are playing at a real billiard table! 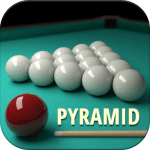 In order to play a game of billiards, you will not have to go far and pay any more, as a full-fledged pool – Pool Billiards Pro for Android will fit freely in your pocket and to play it, you do not have to pay a penny! 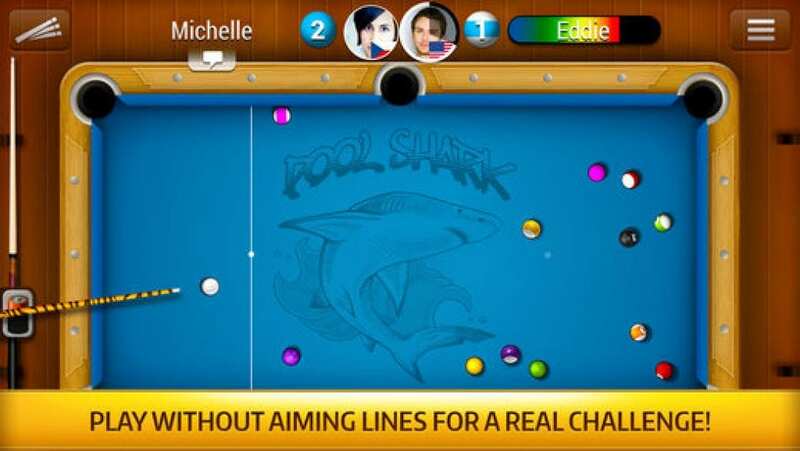 Also, the game is available several modes and different styles of billiards, which will suit the taste, even the most demanding players. 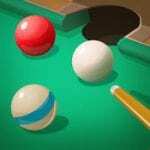 What the billiard is and how to play it almost everything know. But with the rules of this or that regime helps to understand the background information and training built into the game. In the main menu, you can select and test each mode, competing with artificial intelligence, playing in proud solitude, or with friends. Management is very simple and straightforward. To make a strike, you just need to select the ball and move the cue lightly with your finger, and adjusting the tube showing the force of the blow, release the cue. It’s so simple that even a beginner who has never played billiards will be able to figure it out. Realistic 3D graphics accurately transmits the entire atmosphere of each element. Convenient control of the cue is fully adapted for touch displays. 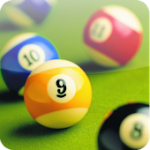 The mode of 8 and 9 ball pool allows you to fully experience the beauty of the game. Several modes allow you to open all your potential and abilities to full power. 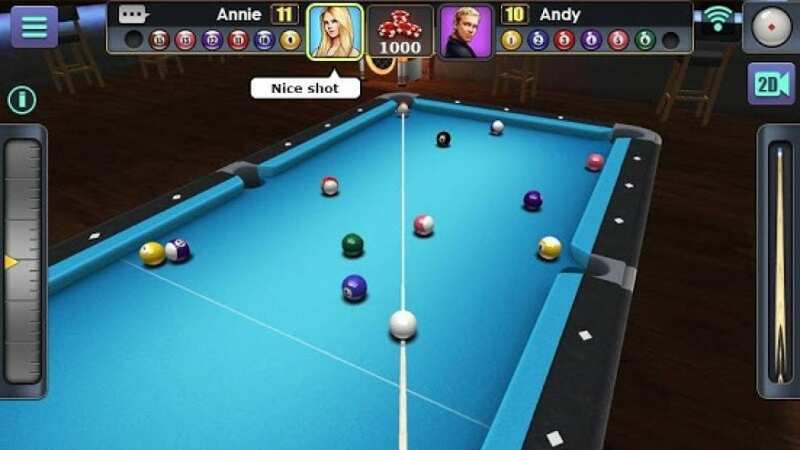 The Pool Billiards Pro game was created together with famous billiards. 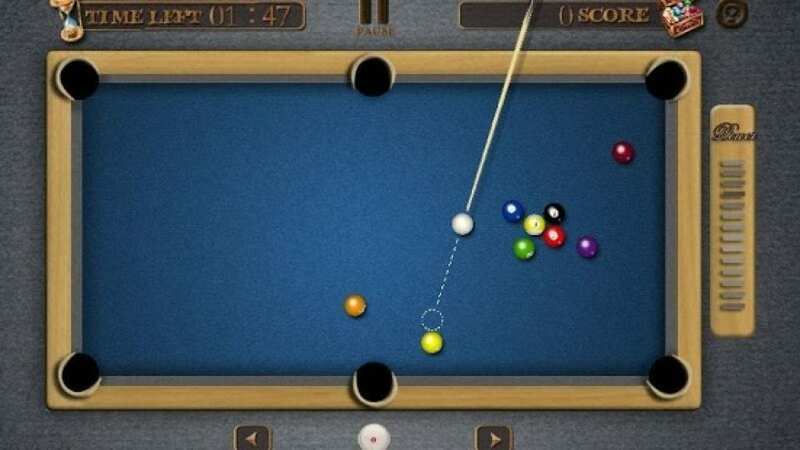 But, despite all the advantages and features, the developers made a bet on the physics and interaction of the cue with the balls, and the balls with the playing field. That’s why the game is subject to all laws. Depending on the angle and impact force, the balls fly in the correct trajectory, as it would be in a real game. 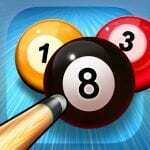 That’s why Pool Billiards Pro for Android is very popular among players. Millions of people around the world have already experienced all the benefits of the game, rewarding it with high ratings and good comments, which every day raise the status and make it unattainable for competitors. 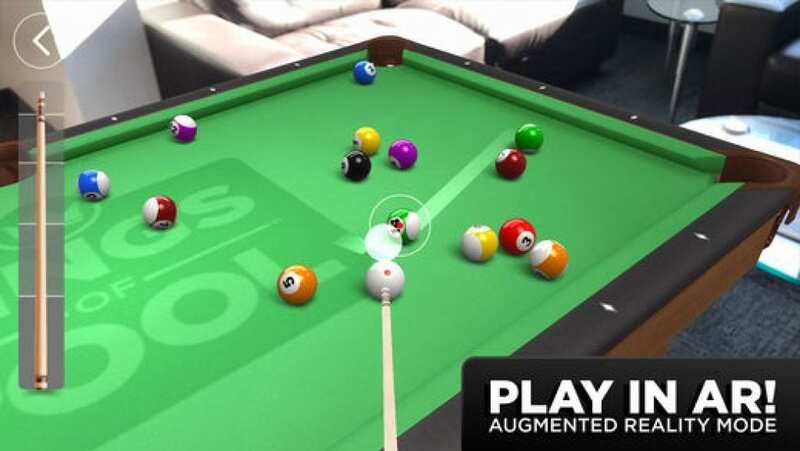 3D Pool Ball for Android is a very good billiard toy in which each player can enjoy the numerous levels and game modes, which are more than 18. Participate in the championships and improve your skills, earn money and buy new items. Throw challenges to the best players from around the world and try your hand, maybe you are the new world champion. The graphical shell of the application is high-quality, all elements are drawn qualitatively, the color design also does not fail and will present to your eyes a huge number of nice colors. The game process is quite simple, you have to choose the strength and direction of the strike. Since the XIX century and to this day, billiards is considered the beloved game of men. Download one of the fancy apps from our review, and immerse yourself in the fascinating world of this gambling.